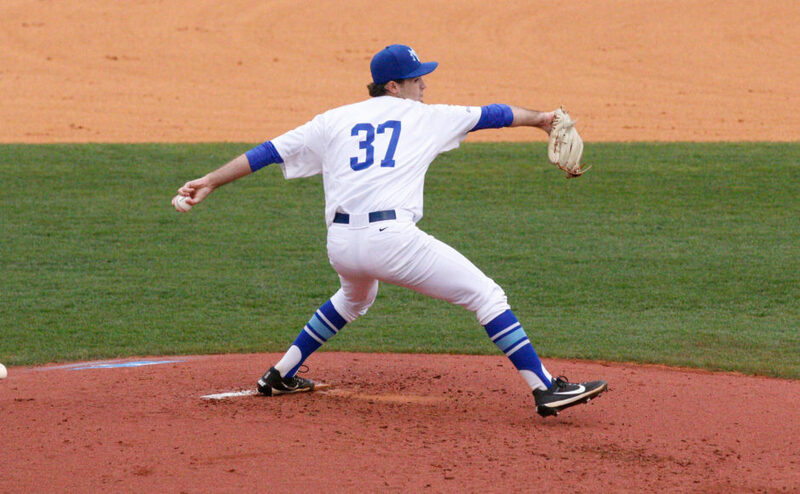 Middle Tennessee (10-14, 1-5 C-USA) opened their weekend series against the Florida International Panthers (28-6, 4-0 C-USA) with a 3-0 loss on Friday night in Murfreesboro. 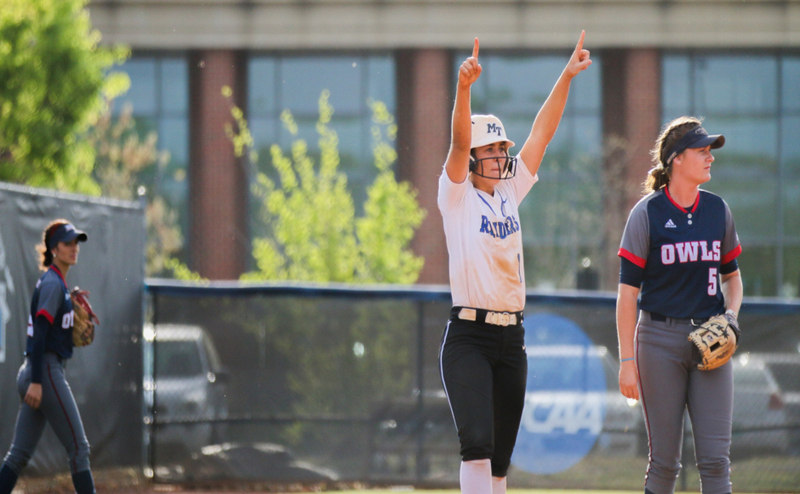 FIU has received votes in two of the national polls, so MTSU knew they had to bring it in order to win. 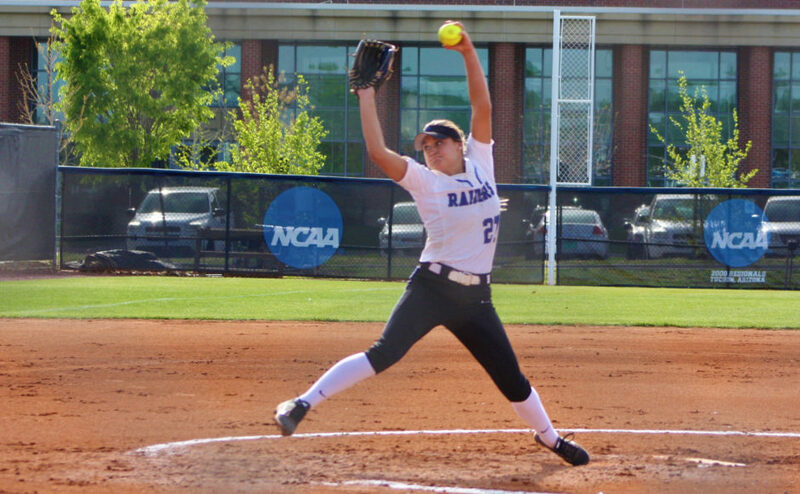 Cori Jennings started in the circle for MT, and continues to show that can be a consistent pitcher in the rotation by throwing a complete game in the effort. Jennings’ (5-9) outsing was her tenth complete game in her thirteenth start of the season. She allowed three runs off eight hits, and struck out six in the process. Two of her strikeouts came in the top of the fifth back to back. With only one run earned on the night, her ERA dropped down to 2.25 from 2.36 prior to the series start. On the year, she’s now pitched 87 innings and has accumulated 54 strikeouts on the season. 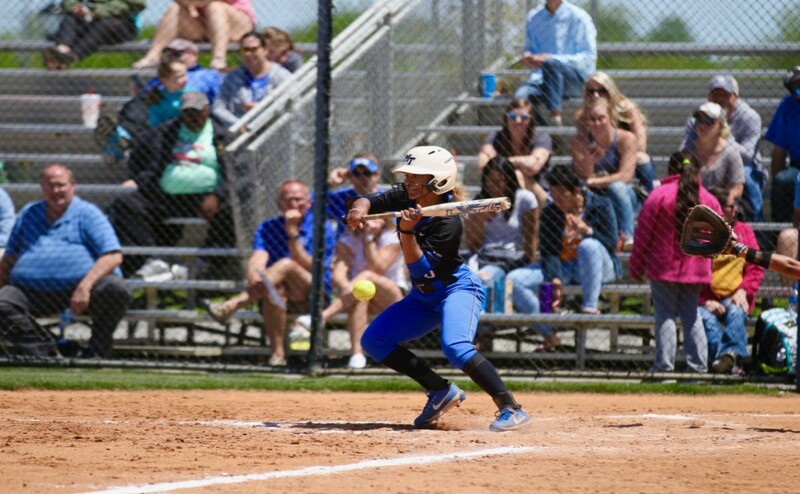 After a solid offensive showing in their previous series against UTEP, the Blue Raiders recorded just three hits compared to having 11 in the first game of that series. Middle Tennessee also stranded multiple base runners in the bottom of the third, fifth and seventh. 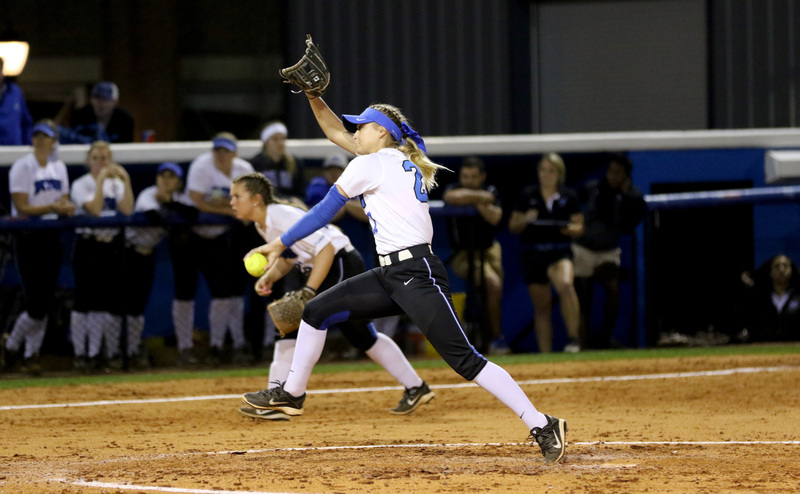 Panther freshman starter Shannon Saile (9-5) halted Middle Tennessee’s bats, only allowing three hits in a complete game, while recording eight strikeouts. Sale recorded her final strike out for the final out of the game to seal the win. 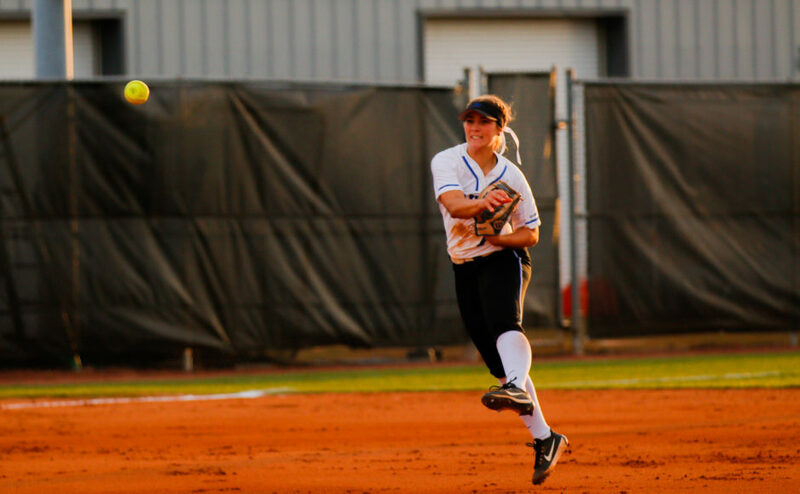 The Blue Raiders will be back in action tomorrow in a double-header to finish out the series against the Panthers if weather permits. First pitch set for 11 a.m.